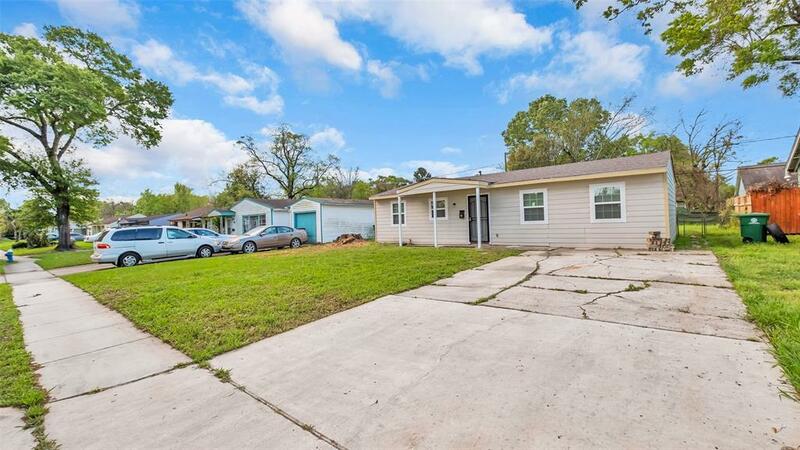 Walking distance to Metrorail to University of Houston, minutes from the Med Center and Downtown. 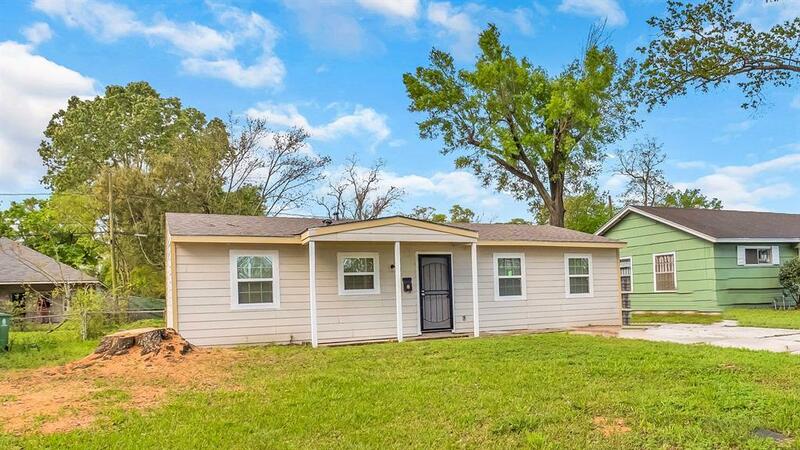 This three bedroom home has been remodeled and updated in 2019! 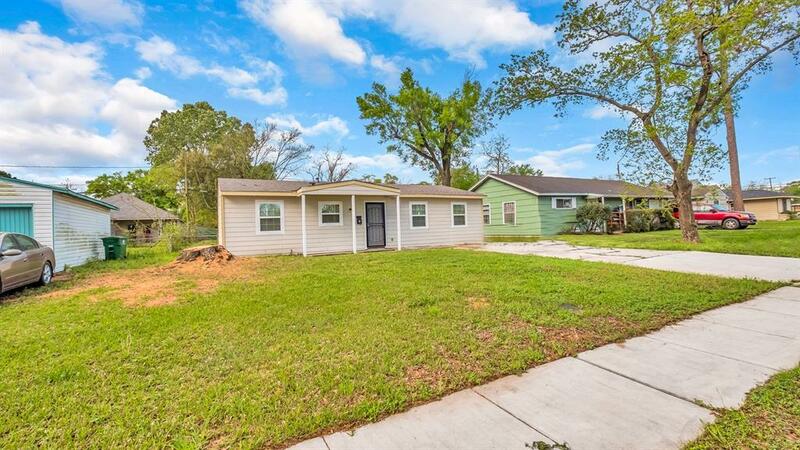 Updates include bedroom, bathrooms, kitchen and cabinets, granite countertops, water heater, lighting fixtures, and brand new appliances. Spacious open living area, huge lot and backyard. 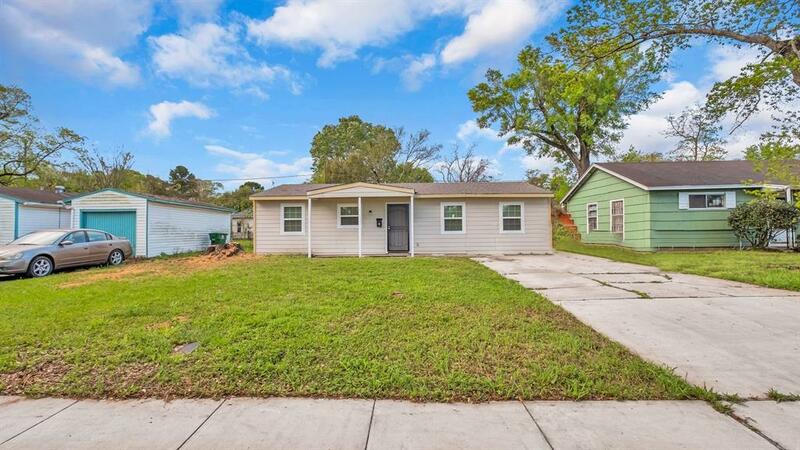 Ideal property for students wanting to live in a house with proximity to metrorail. Schedule a tour today! Listing courtesy of Nizar Sunesara.